Nasser Zazafi’s hearing was postponed to the 31st of October by a judge, Tuesday in Casablanca. 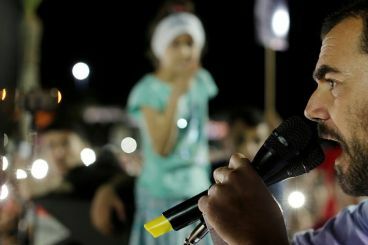 Meanwhile, a number of MPs have demanded the release of the Hirak detainees asking King Mohammed VI to intervene. Details.